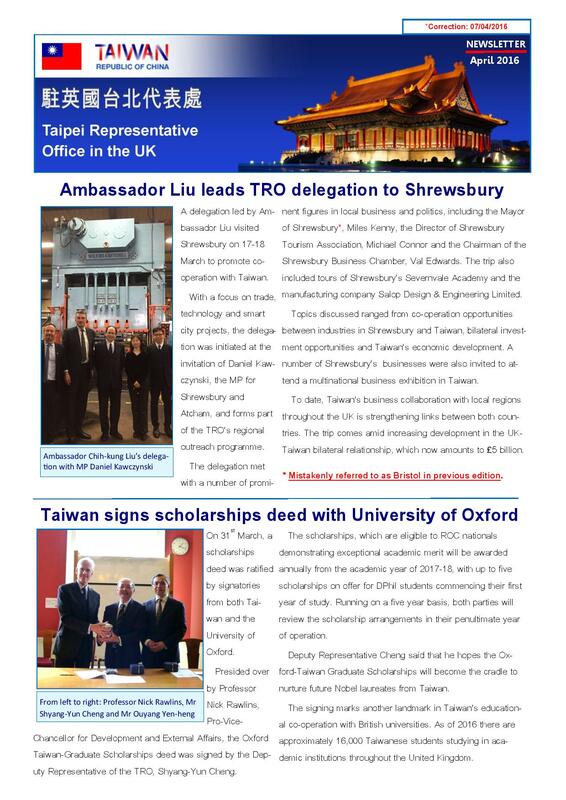 Please see the images of “Taipei Representative Office in the UK Newsletter / June 2016”. 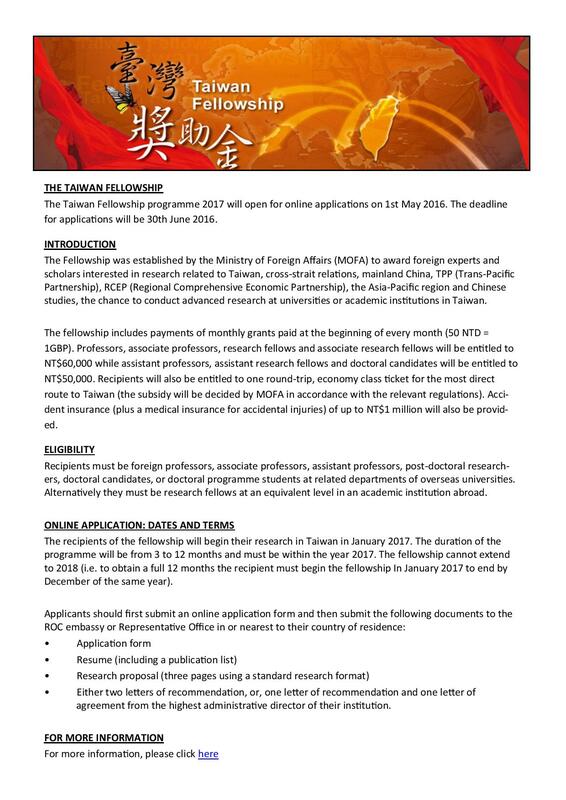 The PDF version can be viewed and downloaded here. 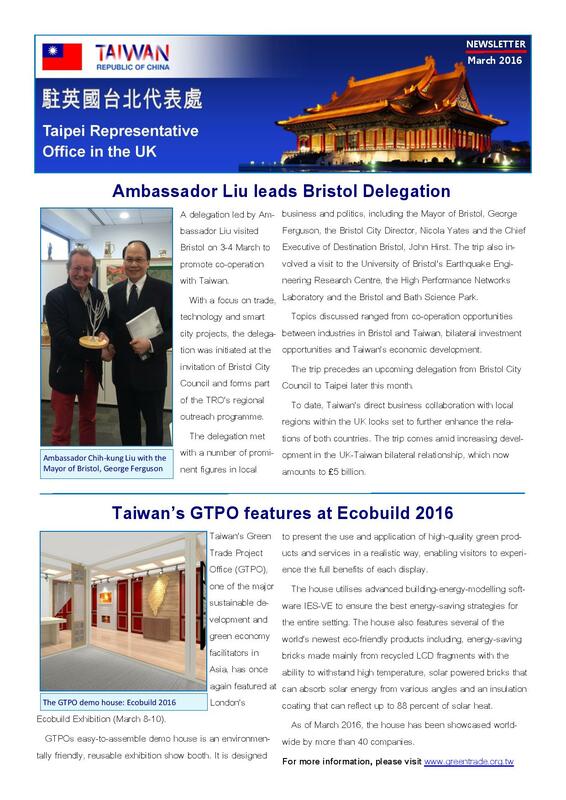 Please see the images of “Taipei Representative Office in the UK Newsletter / April 2016”. 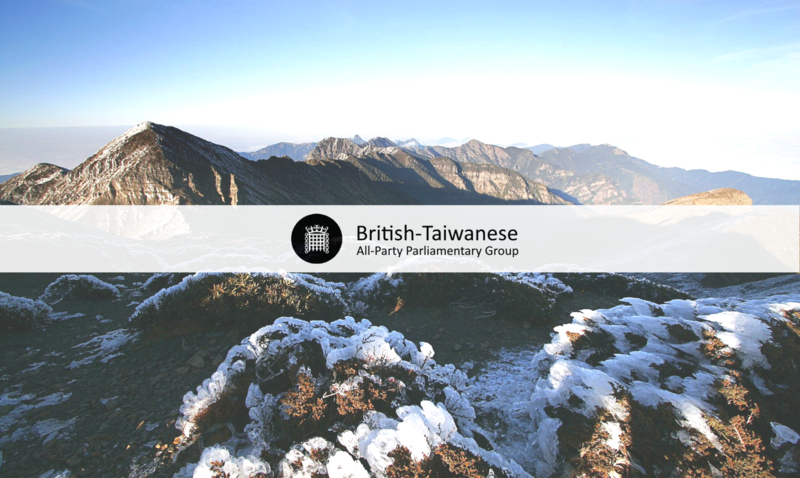 The PDF version can be viewed and downloaded here. 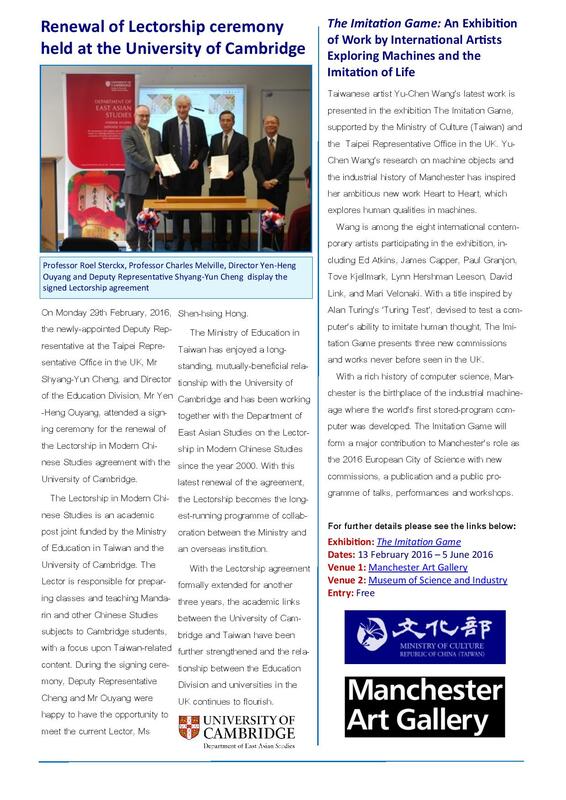 Please see the images of “Taipei Representative Office in the UK Newsletter / March 2016”. The PDF version can be viewed and downloaded here.